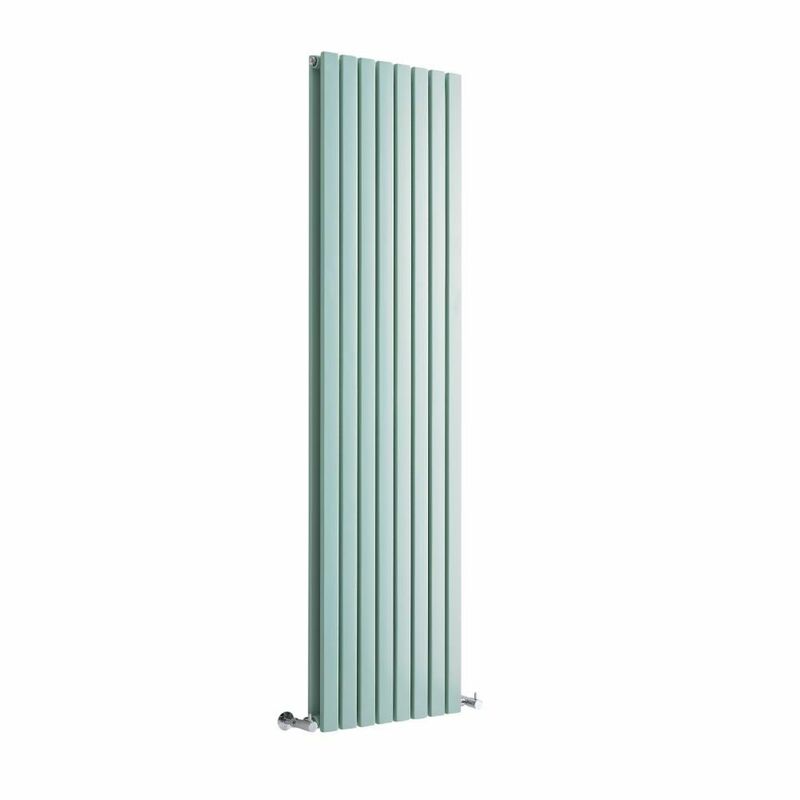 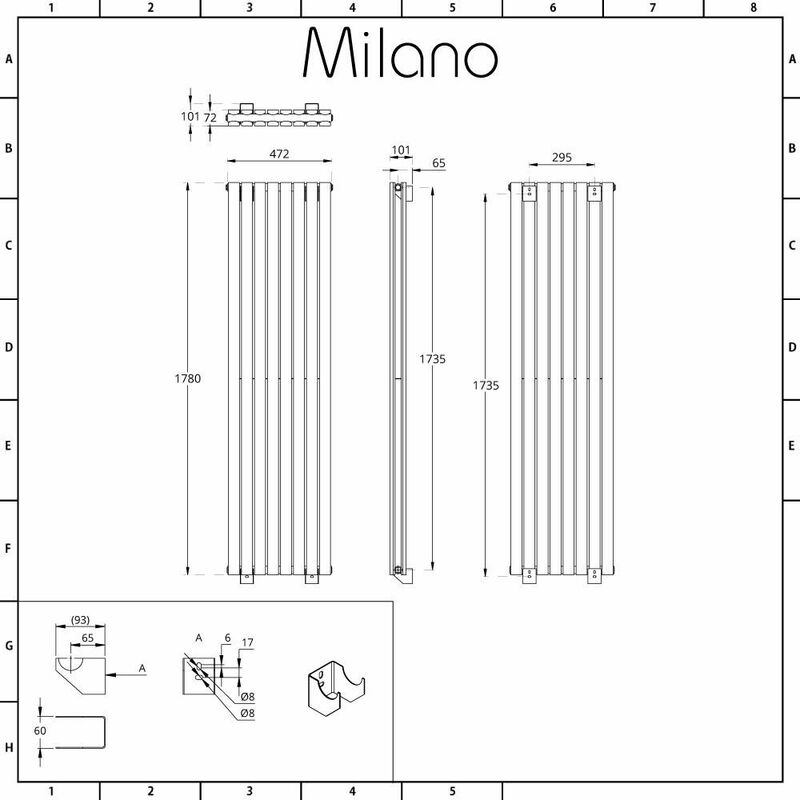 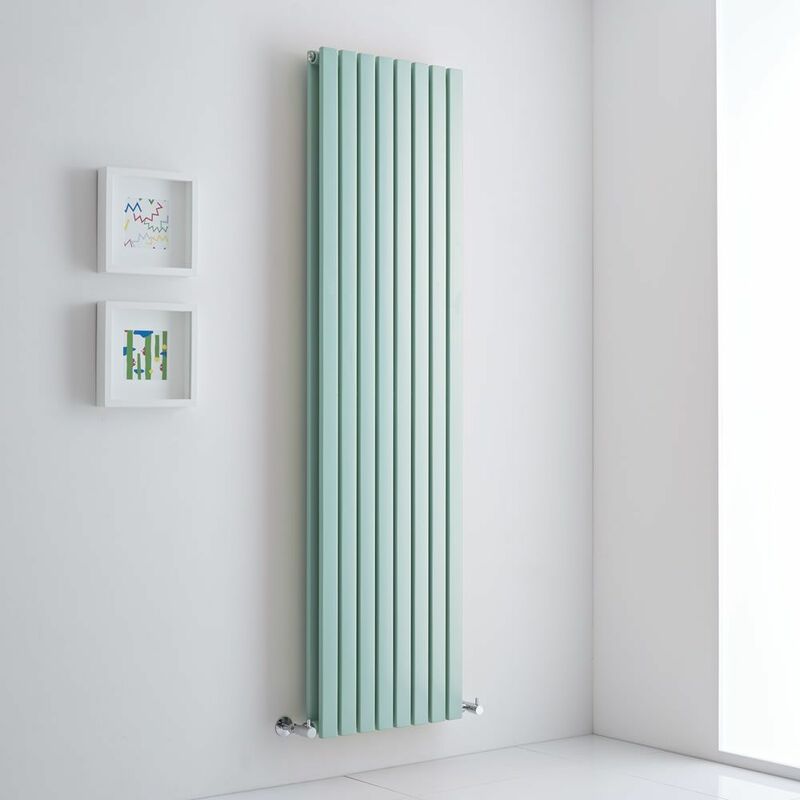 The sleek and stylish Milano Capri light mint green 1780mm x 472mm vertical double panel designer radiator is a great option for adding a splash of colour to your home’s interior. 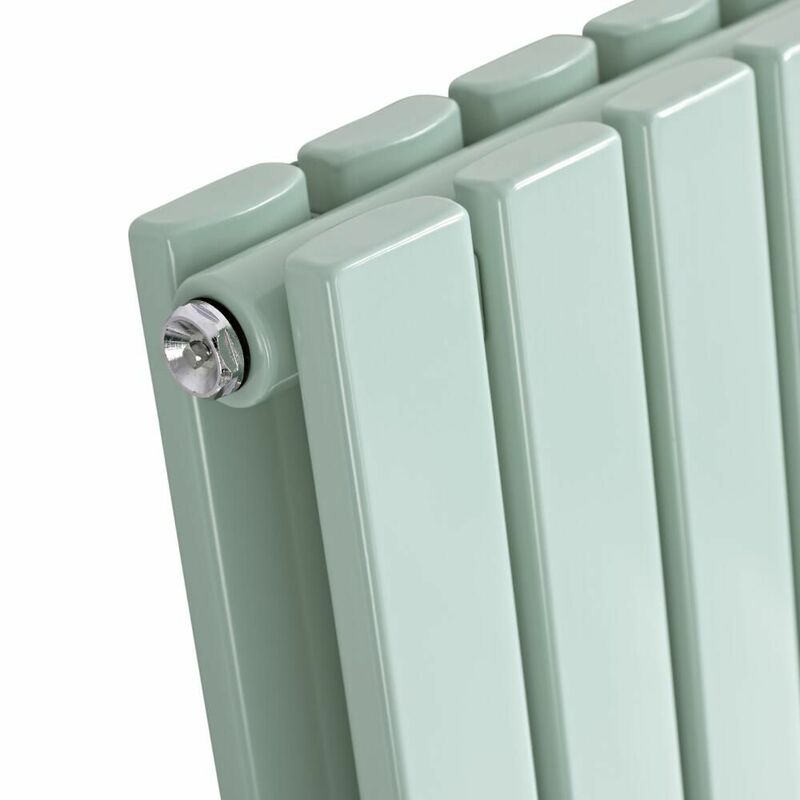 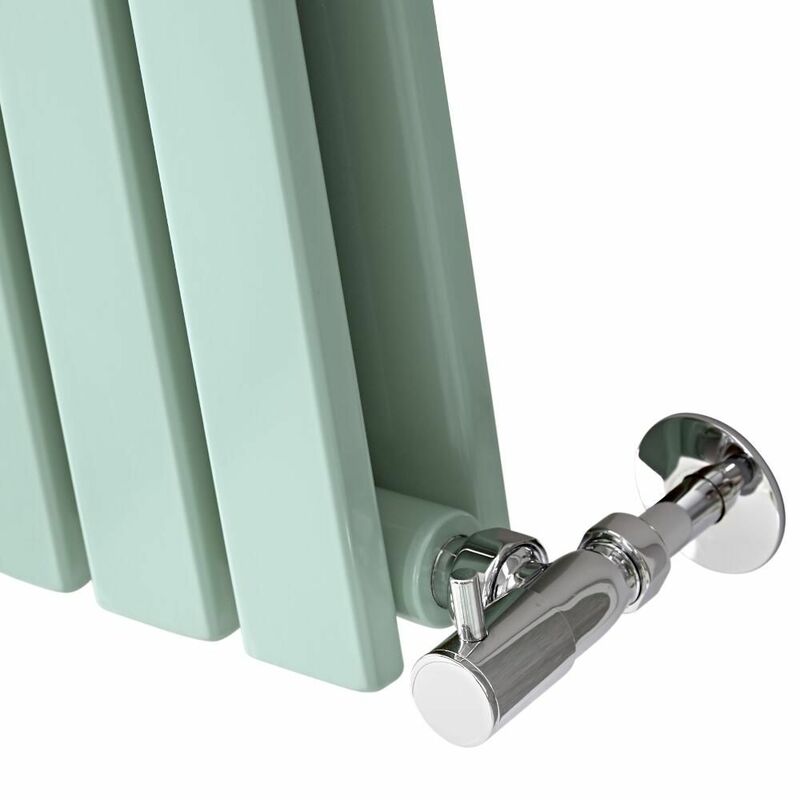 Made from premium quality steel for guaranteed durability, this designer radiator features a space saving vertical design and a light mint green finish. 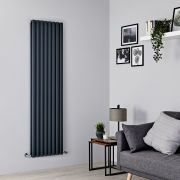 The 8 flat double panels produce a superb hourly heat output to ensure your room is quickly transformed into a space that feels wonderfully warm, inviting and cosy. 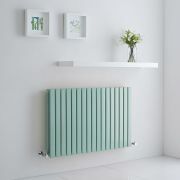 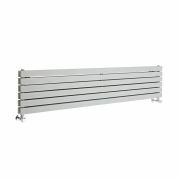 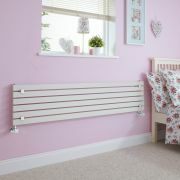 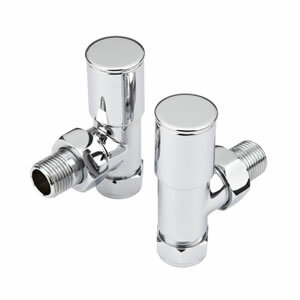 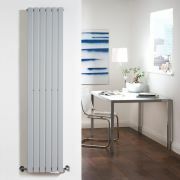 Install the Capri radiator in your bathroom, kitchen, lounge or bedroom for a stand-out feature and luxurious warmth.